A good malware removal program should be able to scan all the files and apps in your system. Additionally, the software should come with features that allow your computer to detect bots, browser redirect virus, and forced modifications that can harm your PC. Read on to find out about 5 of the best malware removal software. MalwareFox is the first on this list for a number of reasons. It is a lightweight program, meaning it does not take up to much storage space. Also, it doesn't disrupt other running programs on a given computer. 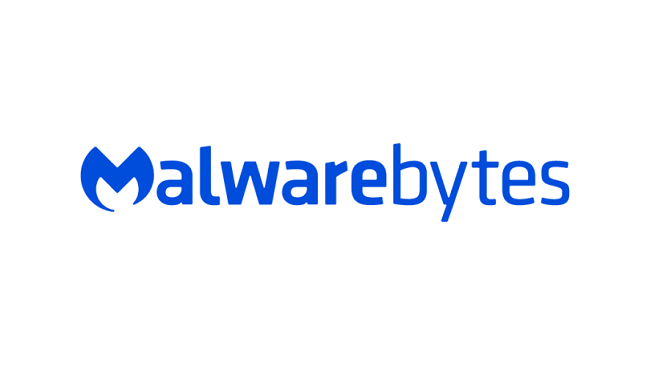 The application offers the same level of protection as any other trusted anti-malware. 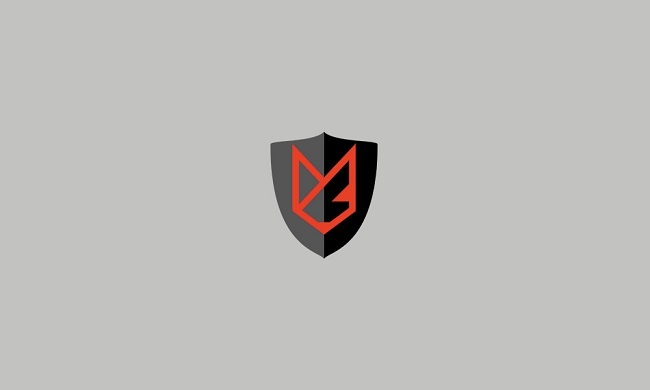 If you want to get MalwareFox, you will not have to worry about the price because it is one of cheapest malware removal tools on the market today. Having used the software, we can tell for the fact that the application scans and removes malware fast and effectively. According to the vendors of this tool, it is advisable to use MalwareFox together with a good antivirus app to protect your system fully. It is compatible with most antiviruses. There is a free trial version of the software that gives you access to all the functions for 14 days. After 2 weeks of it, you can upgrade to the premium version. Some of the premium features include ransomware protection, browser clean-up, real-time protection, and zero-day attack protection. The free version is also useful as it offers the same level of security as its premium counterpart. The only difference between the two versions of MalwareFox is that some features are disabled on the free one. Emsisoft is compatible with most operating systems. 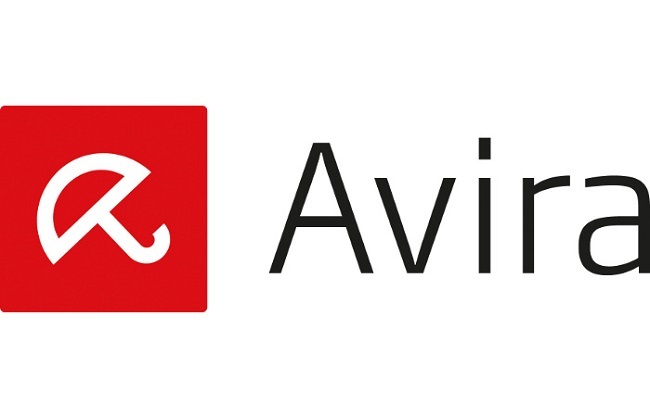 It offers many anti-malware solutions. Aside from detecting and eliminating corrupted files and programs, the software provides an antivirus protection option. You will not need to install an antivirus on your PC. It is essential, however, to ensure that you use the latest version of the app to safeguard your computer from the newest malware. 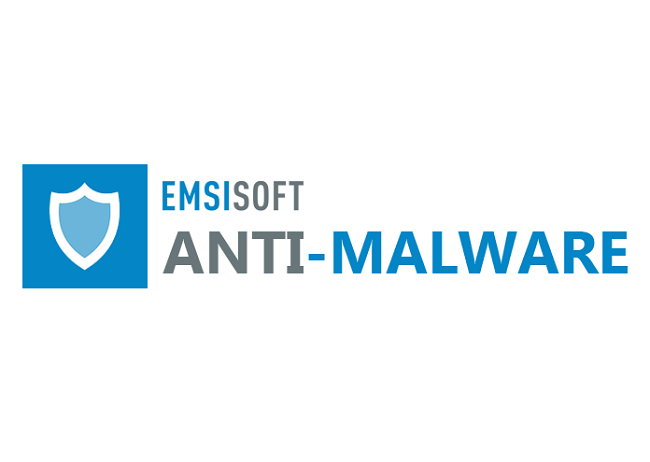 Emsisoft 's scan engine works faster than most virus and malware removal products. The custom scan function is one of the most significant features of this application. It allows users to specify what they want to scan, thereby saving them a lot of time. You can use Emsisoft for rootkit scanning, PUP detection, rootkit cleaning and trace scans.